A perfect location in the very heart of Milton, this fabulous single level villa is a rarity. With an exceptional sense of space, this secure residence makes for a great home and lifestyle. 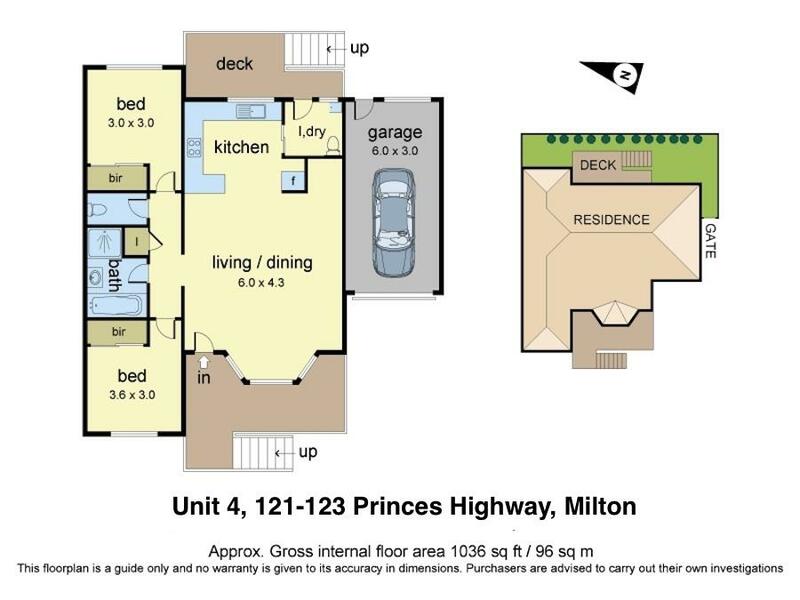 Open plan design, large kitchen, 2 double bedrooms both with built-ins, reverse cycle air conditioning along with a single garage. The front porch and rear deck offer good space for enjoying the winter sun and summer shade. Set away from the highway, this villa offers, peace, privacy and an easy carefree lifestyle.